Baltimore, MD; March 26, 2018 - Clinicians for Progressive Care is excited to endorse Mai Khanh Tran, MD, for California’s 39th Congressional district. 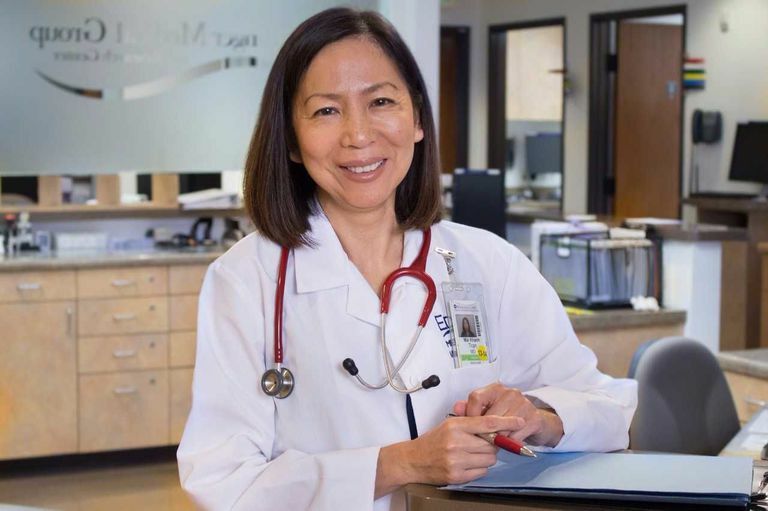 Dr. Tran’s experience as a pediatrician on the frontlines of community healthcare and her passion for helping children and families make her a powerful force for Southern California. A survivor of breast cancer twice over, Dr. Tran understands the patient experience and the importance of insurance. Dr. Tran knows that health care is a human right. That’s why she’s running as a real progressive. Dr. Tran was born in Vietnam and came to the United States as a refugee in 1975. She finished college at Harvard, where she supported herself as a janitor while taking classes. She went to medical school at Dartmouth and Brown, completing training in pediatrics at UCLA. She currently treats the children of Orange County. Dr. Tran wants to reinstate ACA protections for low income individuals. She’ll fight to expand community health centers and for medical outreach in under resourced areas, particularly those most harmed by segregation. Dr. Tran supports stricter regulations that prohibit unfair (“overnight”) spikes in drug prices. She is a strong advocate for women’s healthcare and would seek to repeal laws that prohibit use of federal funding for abortion and contraceptive education in international development work. Dr. Tran also wants to reduce gun violence with greater checks and increased research, reform immigration laws and improve access to quality K-12 and higher education for all Americans. Mai Khanh Tran is the best choice to represent Southen California in Congress.